Best Places to visit in September in India – The month of September brings forth the best out of many places in India as there is abundant greenery after the monsoons. It is pleasant and also less crowded, hence helps you make best of your travel destination. Rishikesh, Uttarakhand: It is one of the best places to visit in the month of September as it offers a large variety of adventure sports in this month. The pleasant weather makes it an ideal time to visit the famous Ram Jhula and Lakshman Jhula, and to trek uphill to visit various temples, ashrams and cherish the scenic mountains and valleys from up there. You can also enjoy river rafting. Varanasi, Uttar Pradesh: It is one of the oldest and most religious cities in the country, situated on the banks of River Ganges. There are about 88 Ghats in Varanasi or Benaras, the most famous ones are: the Manikarnika Ghat, where people come to perform the last rites of the dead; Dasaswamedh Ghat, where the Ganga aarti takes place and it is a must to attend when you are in Varanasi; the Scindhia Ghat etc. For the last 200 years, every evening since September 15 Ramnagar Ram Leela is performed for a month. Do attend even if for a day or two. 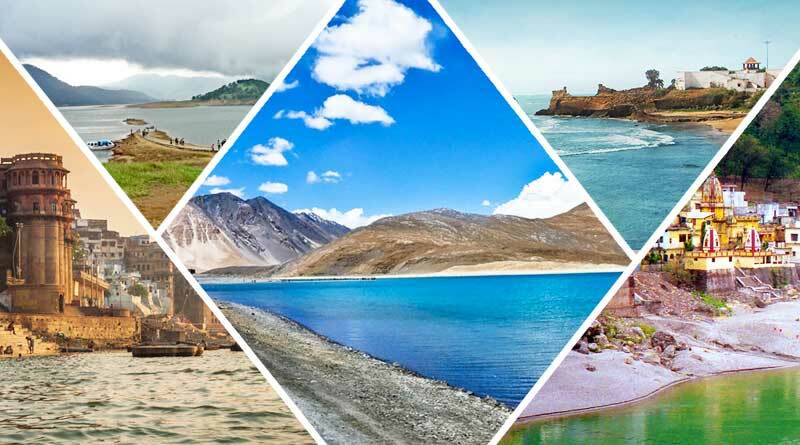 Ladakh, Jammu and Kashmir: To explore the pristine Pangong Tso (Lake), the exotic glaciers and the majestic mountains, the month of September is the best. At this time of the year the locals celebrate their annual Ladakh Festival with traditional dance performances, music shows and other festivities. The latter months make it inaccessible due to extreme weather conditions. You must visit Leh and Ladakh at least once in your lifetime and explore the various Buddhist monasteries, highest motorable passes, roads, magnetic hill, War memorials etc. Shillong, Meghalaya: The city of Shillong is the capital city of the Indian Eastern State Meghalaya which as per Hindi terminology means ‘Abode of Clouds’. It is an extremely green and serene place if you are looking for a secluded place to enjoy your vacation. 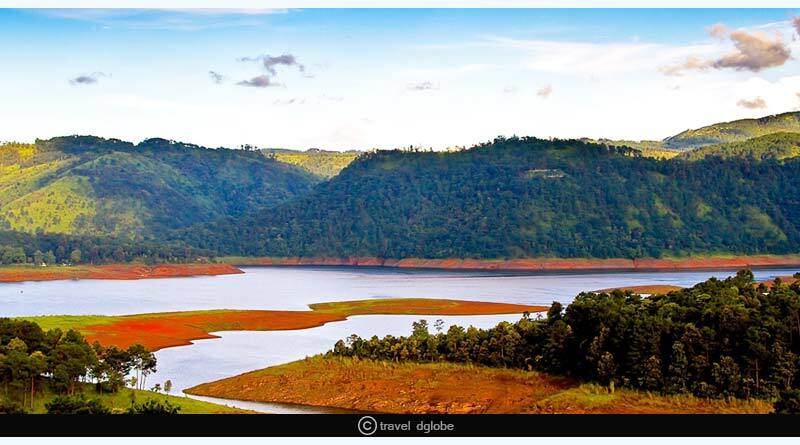 You can find some splendid tea gardens and tropical evergreen forests in different parts of Meghalaya. Daman and Diu: Even though they are always spoken of together, by the road they are about 636 kms far from each other. The picturesque beaches and historical architecture of Diu will not make you regret the distance. 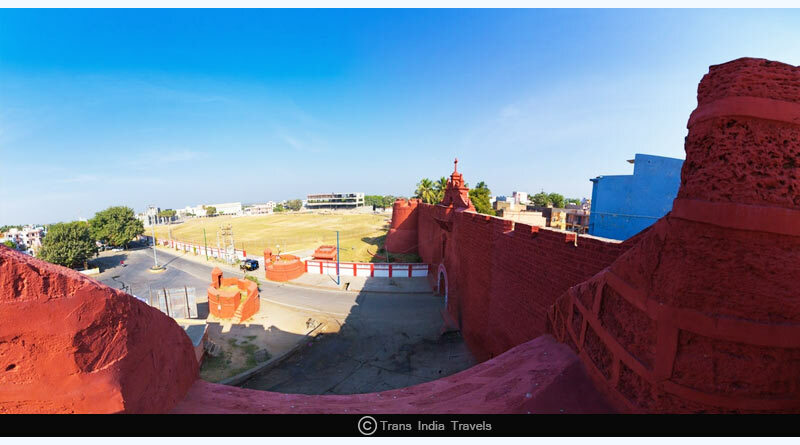 Daman offers only a handful of beaches and sight-seeing spots whereas Diu has better beaches and places to eat and visit. You will also find many adventure and water sports like parasailing, banana ride etc. available at affordable rates. These are the five Best Places to visit in September in India, with the beautiful scenery and pleasant weather, the month of September also offers many major festivals and celebrations in many different parts of India. Therefore make most of your September vacations by visiting these places. For more details on Best Places to visit in September in India and related updates, do Subscribe to our newsletter and follow us on Facebook, Twitter and Google+.